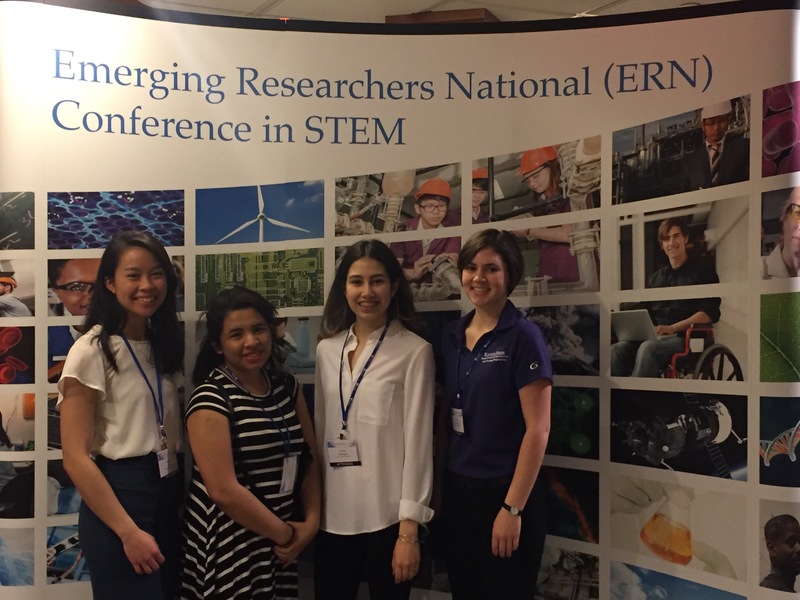 Four students who completed projects this past summer as part of the KS-LSAMP Research Immersion: Pathways to STEM (RiPS) program attended the Emerging Researchers National (ERN) Conference in Science, Technology, Engineering and Math (STEM) held in Washington DC on March 2-4, 2017. The ERN conference is hosted by the American Association for the Advancement of Science (AAAS), Education and Human Resources Programs (EHR) and the Nation Science Foundation Division of Human Resources Development (HRD). The conference is student-focused with an emphasis on college and university undergraduate and graduate students. One objective of the conference was to help students improve their communication skills. This year 950+ students from 250 institutions attended the conference. 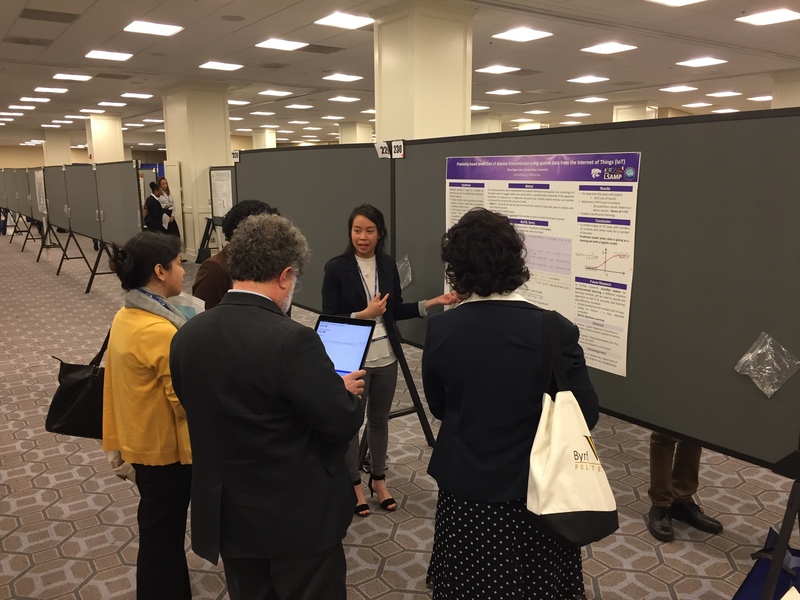 Alice Lam (Garden City, KS) presented the poster titled “Data Science using Sensor Data Implemented on a Wearable IOT Edison Platform with Machine Learning Applications”. Alice’s summer mentors were Paula Mendez and Dr. William Hsu, Department of Computer Science. 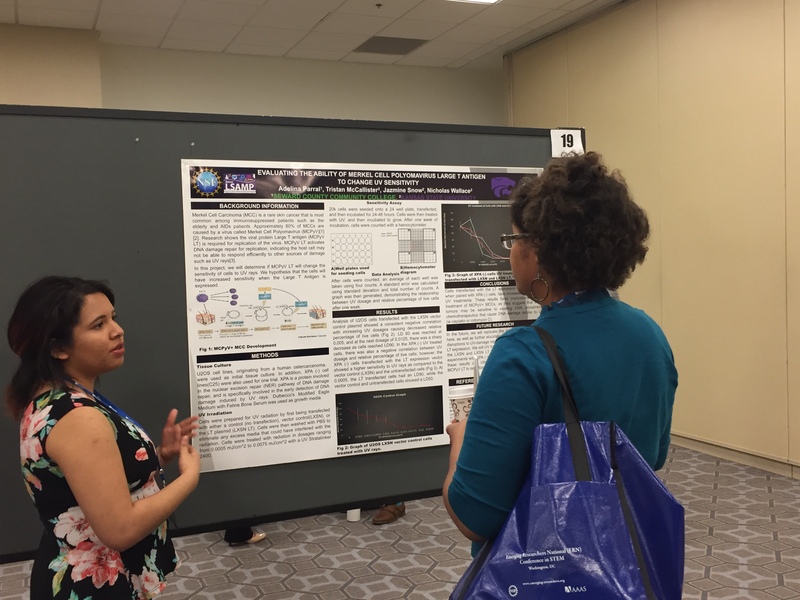 Adelina Parral (Liberal, KS) presented the poster titled “Evaluating the Ability of Merkel Cell Polyomavirus Large T Antigen to Change UV Sensitivity”. 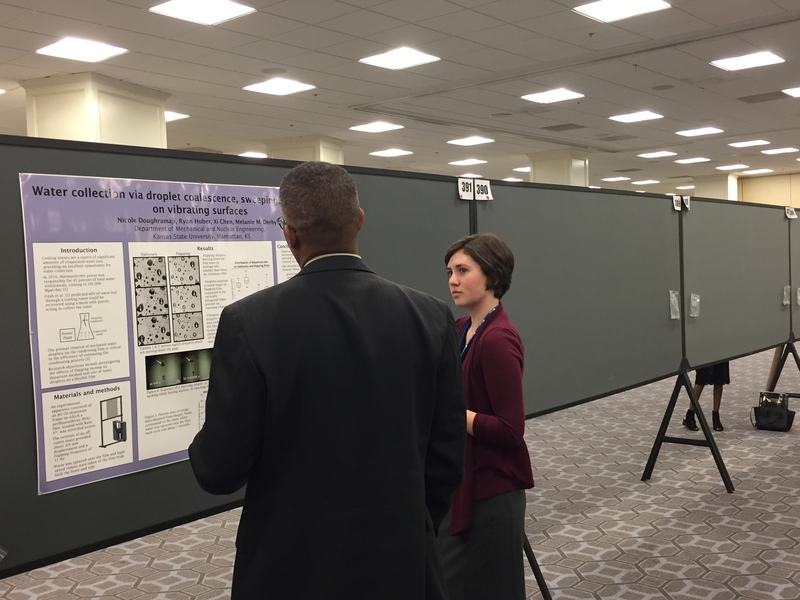 Adelina’s summer mentor was Dr. Nicholas Wallace, Division of Biology. Adelina plans to transfer to K-State from Seward County Community College in Fall 2017. Olivet Martinez (Dodge City, KS) presented the poster titled “Investigating Water Permeability of Human SLC5A8 Transport Expressed in Xenopus Laevis Oocytes”. 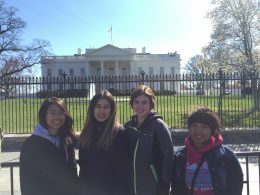 Olivet’s summer mentor was Dr. Peying Fong, Department of Anatomy and Physiology. Olivet transferred to K-State from Dodge City Community College in Fall 2016. 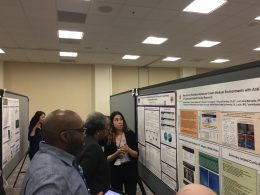 Nicole Doughramaji (Topeka, KS) presented the poster titled “Water Collection via Droplet Coalescence, Sweeping and Ejection on Vibrating Surfaces”. 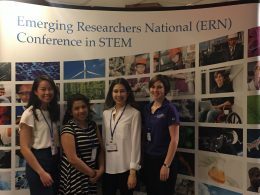 Nicole’s summer mentor was Dr. Melanie Derby, Department of Mechanical and Nuclear Engineering. 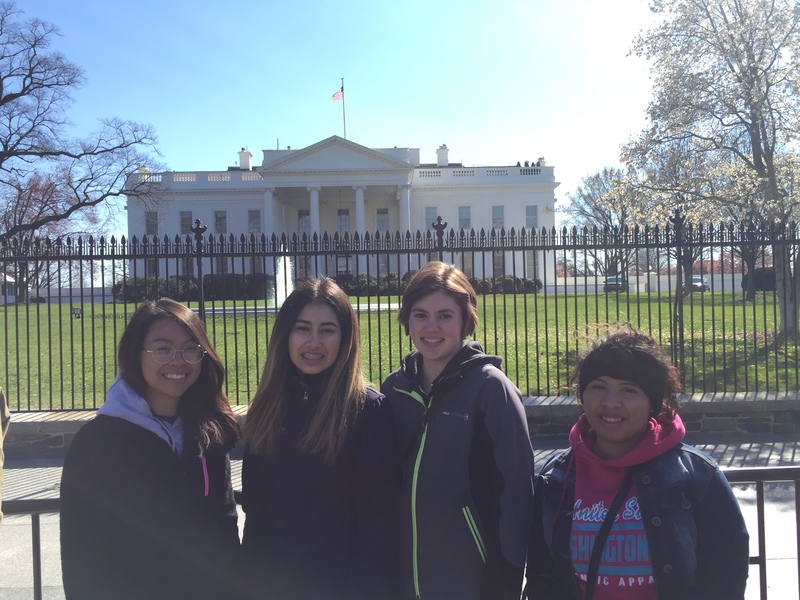 Also, in attendance were KS-LSAMP alliance members from Garden City Community College. 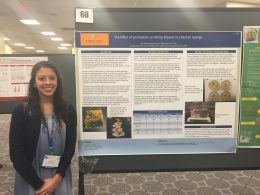 Dr. Will Friesen attended the conference with his student, Michelle McPherson. 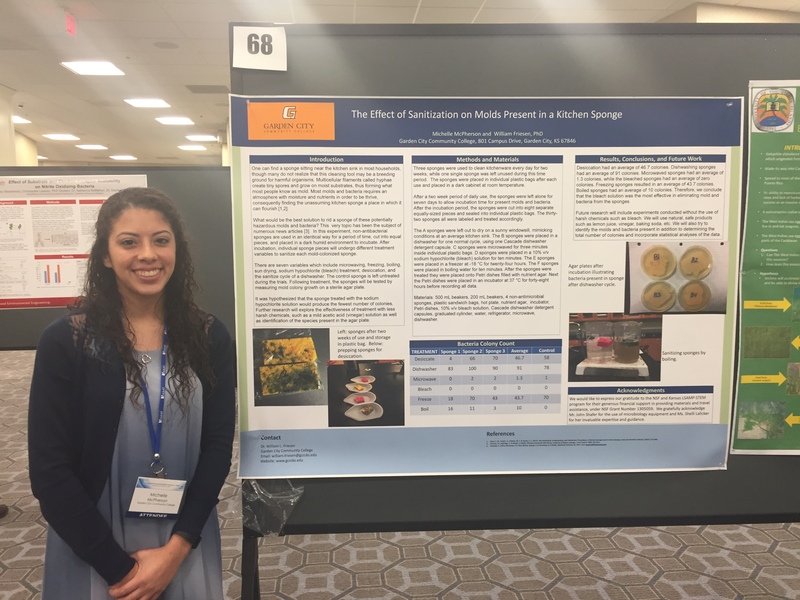 Michelle presented the poster titled “The Effect of Sanitation on Molds Present in a Kitchen Sponge”. 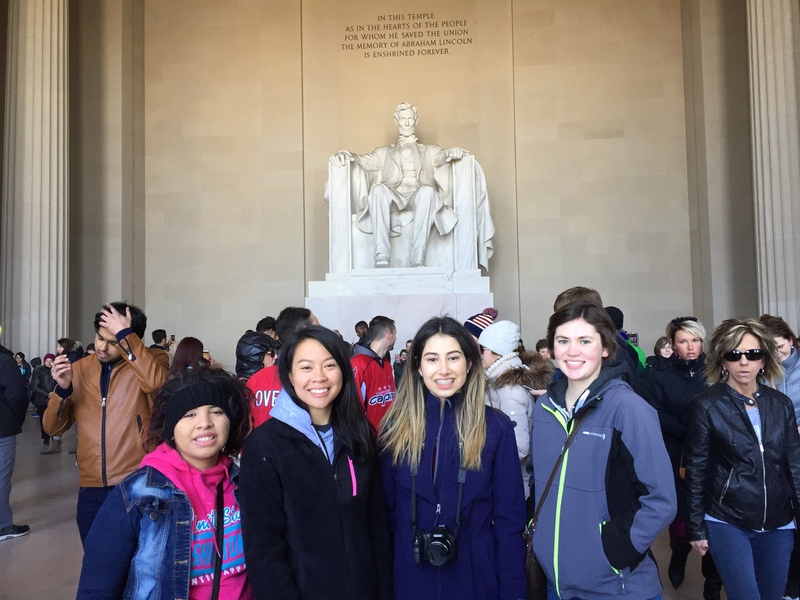 In additional to research presentations, the conference offered professional development workshops, opportunities for students to attend an exhibitor fair and a little time to see the sites in Washington, DC. Also attending the conference was Brenee King, KS-LSAMP project coordinator. The RiPS program is an 8-week summer program hosted by the Kansas Louis Stokes Alliance for Minority Participation (KS-LSAMP). 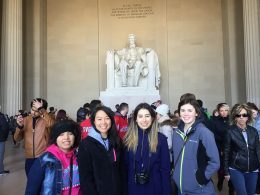 One goal of this summer program is to increase participation of underrepresented students in STEM fields by introducing them to the process of science as well as the university-atmosphere.